St Joseph’s RC Primary School Awarded for their Healthy Food Achievements! St Joseph’s School has been awarded the Food for Life Partnership Bronze award for its healthy and climate-friendly food culture. As part of the Bronze award scheme, our school serves seasonal school meals, 75% of which are freshly prepared by experienced school cook, Mrs Maude Oladokun of Alliance in Partnership, our caterer. The school also gives every pupil the opportunity to visit a farm, cook and participate in food growing activities during his or her time at school, and pupils and parents are involved in making improvements to the school’s menu and dining experience. During the Spring term, we moved away from flight trays in the dining hall and children are now served their healthy lunch in plates and bowls. A new lunchtime gardening club commences this term and the children will be able to grow and nurture their own herbs and vegetables which will be used by our school cook to add to her organic produce! Lots of wonderful cooking experiences are taking place across all key stages and the children are thoroughly enjoying making scrumptious meals from ingredients that have been responsibly sourced. The Food for Life Partnership has created network of over 4,500 schools across England committed to transforming their food culture. It supports them to provide fresh, well-sourced and nutritious meals and improve their overall lunchtime experience. It helps children, adults and teachers understand the importance of good nutrition and where their food comes from through practical cooking and growing activities and farm visits. The initiative is led by the Soil Association, bringing together the practical expertise of Focus on Food, Garden Organic and the Health Education Trust. 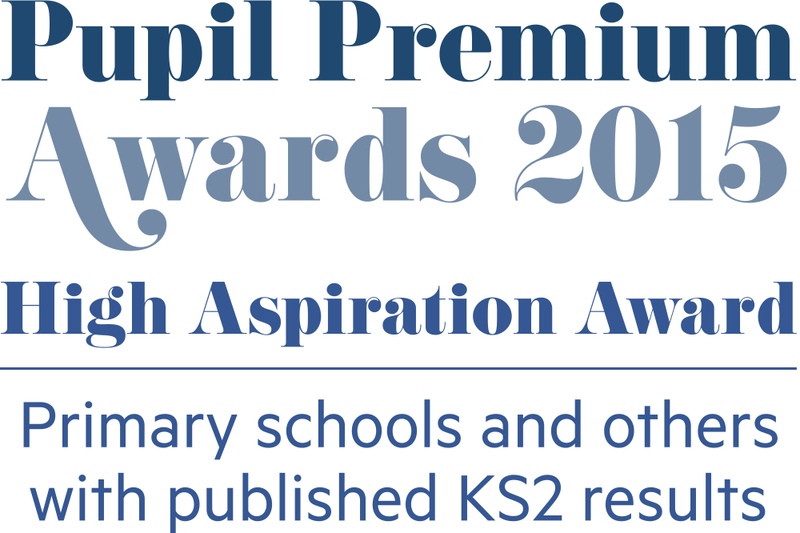 It is free for schools in England to enrol and provides a wealth of resources to support their progress through the award framework. Silver schools serve school meals on plates, not flight trays, and a range of locally sourced, http://healthsavy.comGold schools are hubs of good food culture in their community, actively involving parents and community groups in cooking and growing activity. School meals are at least 75% freshly prepared, with some items local and organic, and more than 60% of pupils are choosing to eat school meals. Every pupil learns to cook and has the opportunity to grow food, and groups of pupils are actively involved in the life of a local farm. 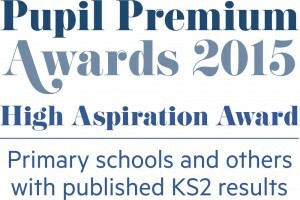 St Joseph’s RC Primary School wins a Pupil Premium Grant KS2 High Aspiration Award! We are excited to let you know that St Joseph’s School, with the help of School Food Matters, has now enrolled for the Food for Life Partnership scheme, a net work of 5,000 schools across England who place great food and food education at the heart of what they do. We are doing lots of work around school meals and food education for the Food for Life Award (Bronze), with guidance and support from School Food Matters. This is a great project for our whole school community to become involved in and to contribute to our school’s positive food culture. We will be keeping you informed throughout and look forward to an even healthier future for St Joseph’s School! For more information about School Food Matters, please click here to visit their website. For more information about the Food for Life Partnership scheme, please click here to visit their website, where you will find some inspiring resources for parents too! You can also read about The School Food Plan – an agreed plan that has the support of the Secretary of State for Education and other organisations helping to improve food in our schools. From 1st January 2015, schools are legally required to ensure milk is made available during the school day to all pupils who want it. Please click here to read more information published by the Children’s Food Trust and Cool Milk. You will also be able to view some of the frequently asked questions about this new legal requirement. Cool Milk will be running this scheme for our school so if you would like your child to receive milk during their school day, please register directly with Cool Milk or you can contact them directly on 0844 854 2913.